The insole is the inside part of the shoe that runs underneath and supports the bottom of the foot. Insoles are also referred to as footbeds and inner soles. They are usually easily removed. 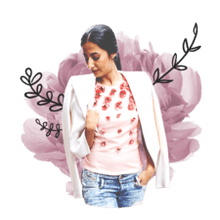 People often replace the original insoles with a pair of specialty insoles they've purchased separately for a more comfortable and supportive fit. These are called aftermarket insoles. The insole attaches to the upper part of the shoe and is often made of cellulose paperboard or a synthetic insole board. Specialty insoles can be added to make the shoe more comfortable, control odor and moisture, and absorb shock. 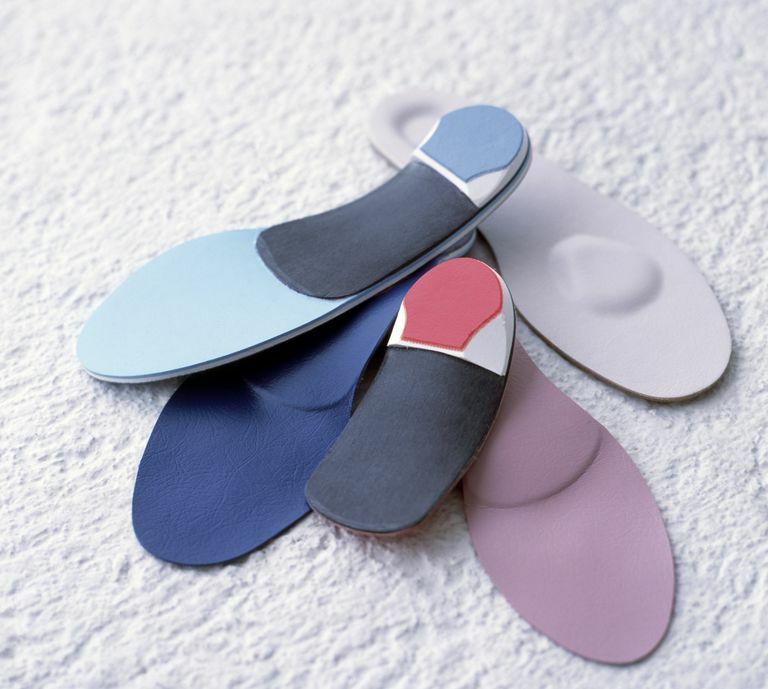 For health-related reasons, orthotic insoles can better position and support the foot. The first insoles were actually made by innkeepers, not shoemakers. Weary travelers often complained about tired, aching feet, so innkeepers developed insoles for travelers to put in their shoes to alleviate pain. The insoles were like matted pads that were made out of animal hair; nothing like the ones we use today. Professional shoemakers then created more modern, less crude insoles out of leather, but it wasn't supple enough. Leather insoles made shoes heavy, stiff and uncomfortable. Shoe wearers wanted a more comfortable fit and a more lightweight shoe, so shoemakers turned to thermoplastic, a plastic polymer that is heated and molded to the shape of the foot, providing greater comfort and arch support. Many modern orthotic inserts are made of thermoplastic. Our feet take a lot of stress, and when that stress isn't properly absorbed it can cause serious pain in our ankles, knees and hips. Quality insoles absorb shock, evenly distribute weight and provide arch support. Improper foot care can lead to all kinds of health issues, so it's important to take care of your feet. If you own a pair of uncomfortable or ill-fitting shoes, a new set of insoles might be the solution to improve them. If a shoe's insole isn't removable, you can still add a comfort insert like the ones made by Dr. Scholl's. Aftermarket insoles can perfect your shoe's fit and provide better support and cushion. There are two types of insoles: comfort and support. Comfort insoles are for people who experience foot pain from being on their feet for extended periods of time. These types of insoles absorb shock and cushion the foot. Comfort insoles can be made of gel or foam, and you can find them at the drugstore. But tired, throbbing feet might not be the result of being on your feet for too long. Support might be the issue. If your feet still ache after you use comfort insoles, try a pair of support insoles. Support insoles are made of harder materials that reinforce stability and structure. Those who have issues with pronation, plantar fasciitis and the like can find major relief in support insoles. Have You Ever Thought About the Bottom of Your Shoes?